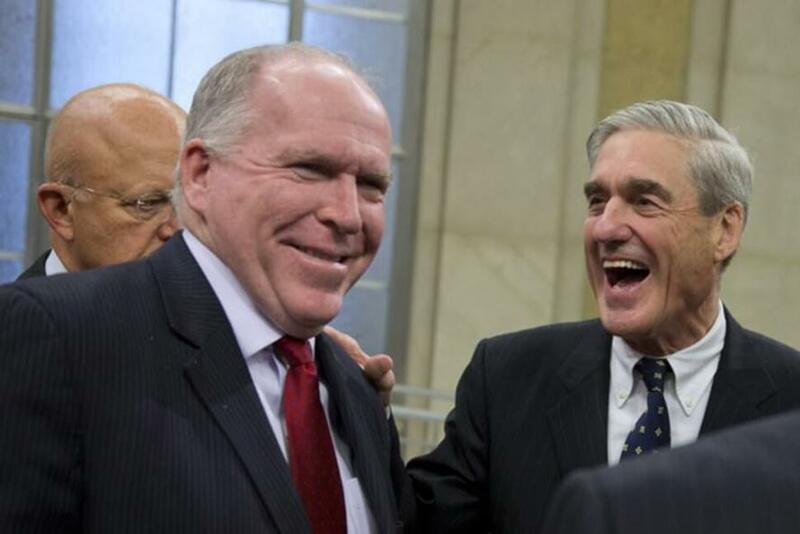 At the end of the day, whatever is released from the Mueller Report to the public will only be a fraction of the actual yield from SC investigation. Regardless of how hard the House Democrats press for full disclosure, the most sensitive material will be held back for reasons stated in this post. This Special Counsel investigation was Deep State’s best opportunity to keep Trump from draining the swamp. And, it’s the Southern District of New York that’s been set up to prosecute Trump for cases both frivolous and serious when he leaves high office. Hence, the outcome of the 2020 POTUS election will determine just how long the Mexican standoff stays in place.